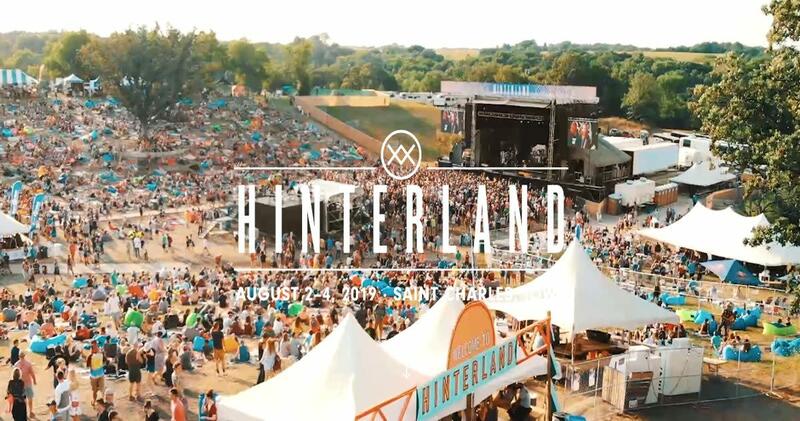 Hozier, Jason Isbell and The 400 Unit, Brandi Carlile, Kacey Musgraves, St. Paul and The Broken Bones, and more have been announced to perform at the Hinterland Music Festival on Friday, August 2 through Sunday, August 4, 2019, at Avenue of the Saints Amphitheater in St. Charles, Iowa. 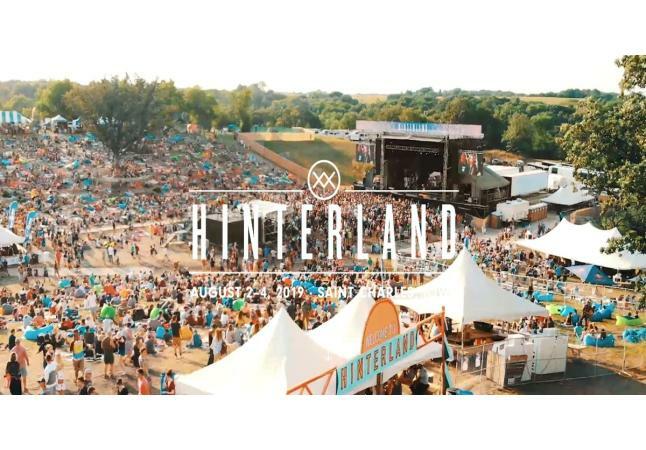 The fifth annual music and camping festival, curated for people who love both music and the outdoors, has expanded to three days this year. 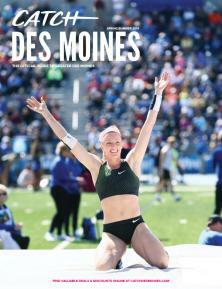 Tickets go on sale Friday, February 15. Learn more at http://www.hinterlandiowa.com.